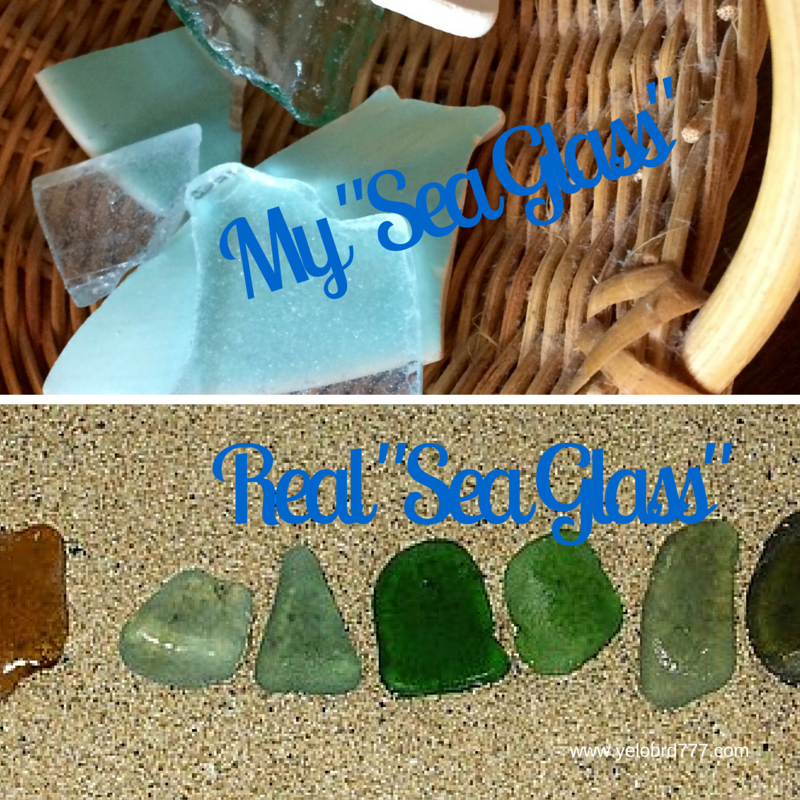 For years I have wanted to find sea glass when we go to the beach. And I have never found it before. I did find some glass along the shoreline that was beautiful. Although one of my sons and husband asked me if I was picking up trash now. In a word..yes. I pick that up too. I cannot stand to see how people litter on our beautiful coastlines…but that is another post. 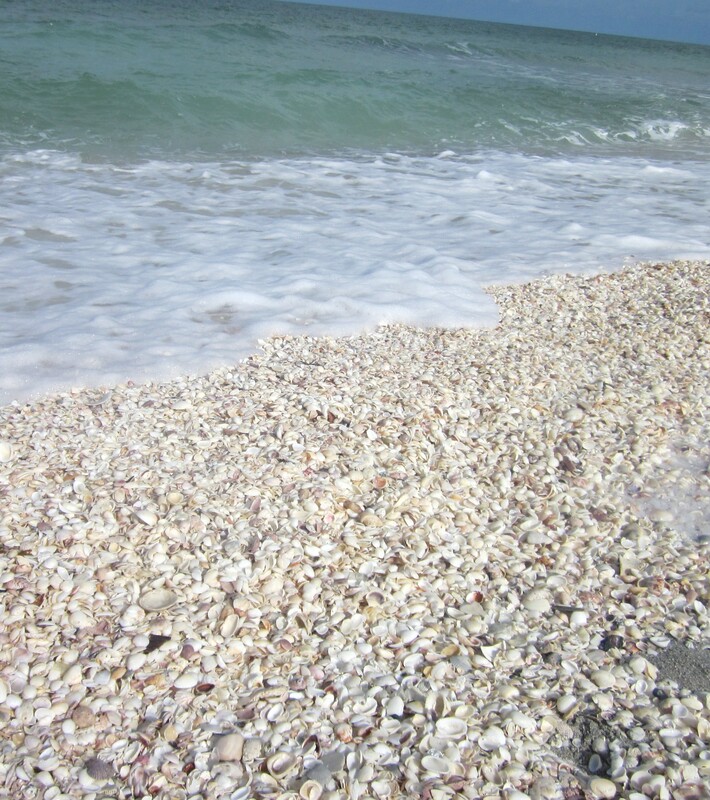 Pieces of glass that has been tumbled over and over in salt water is sea glass. The rough edges are now smooth. It also takes on a frosty look. I guess I didn’t find it after all. Well, maybe one piece? I found pieces of glass and china, which I still believe are beautiful. The edges are no longer sharp, and even though the pieces are broken, they still retain a beauty..and I will keep them. It is kind of like Abba Father found me. Broken. But he buffed off the sharp, rough edges and made me a thing of beauty. I am perfect to Him because of Christ. I am worth picking up off the shoreline. Actual sea glass not required. Categories: Spiritual Encouragement | Tags: broken, Christian encouragement, ocean, ocean series devotions, perfect, sea glass, spiritual encouragement, worth | Permalink. Have you ever visited somewhere that feels like “home” to you? My “home” seems to be the beach. The ache in my soul is a reminder that I am not at “home”. Deep within my heart is a love for the ocean and everything about it. I love to stare upon the horizon and let my thoughts drift to a peace and comfort I only seem to access there. I enjoy listening to the waves and the constant, rhythmic lapping as they hit the shoreline. My husband and I have talked about moving south many times. I have looked for jobs, houses and cost of living. I am just convinced that I belong on the beach and would feel so at “home” there. Is the fact that we are on vacation….away from the drama of life, that make us feel more relaxed and at “home”? The swirling circumstances of life are put on hold for a week. The busy lives we lead slow down to a snail’s pace and we stop, listen and relax. 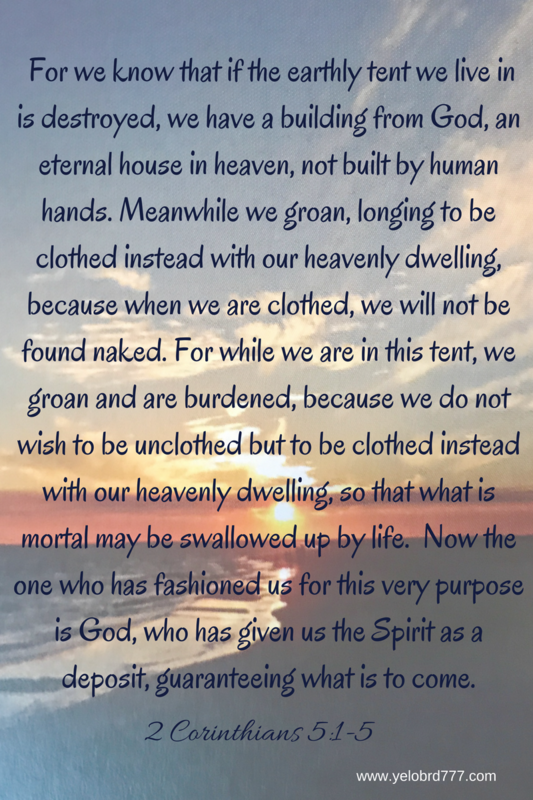 As a believer in the Lord Jesus Christ, my spirit is truly longing for my heavenly home. I will never truly feel at “home” until I am there…..
But….Let me be clear on one thing…. 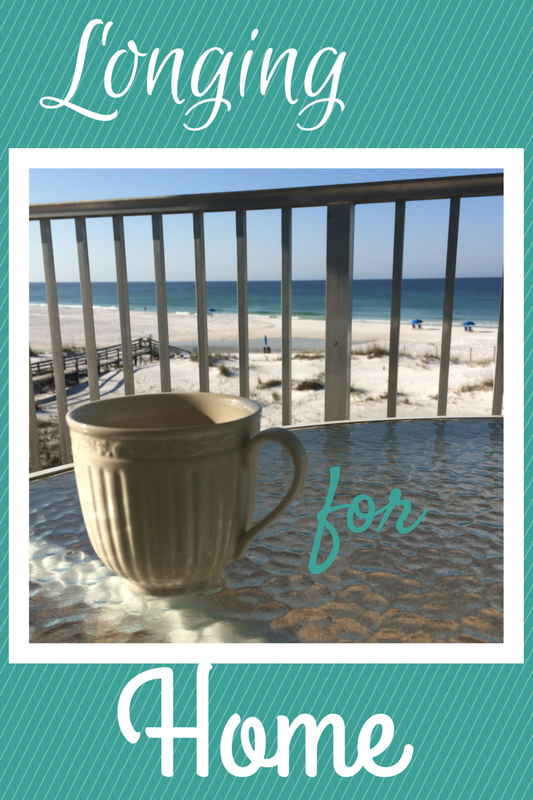 …if someone offers us a cottage on the beach….we will gladly accept!! 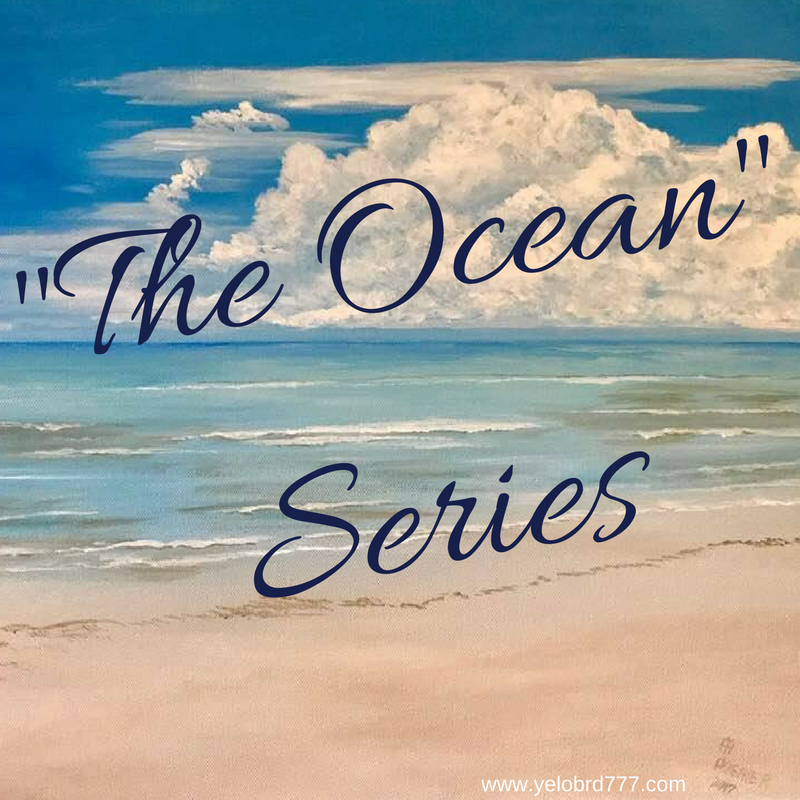 Categories: Spiritual Encouragement, The Ocean Series | Tags: 2 Corinthians 5:1-5, Christian encouragement, Christian life, encouragement, encouragement in Christ, home, longing for home, moving south, ocean, ocean series devotions, Rest in Christ, spiritual encouragement | Permalink.